Once the capital of Rattas, chieftains of Soundest in the 12th and 13th centuries, today it is a modern cantonment town. 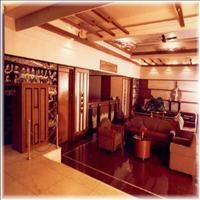 The ancient fort, oval shaped stone structure encloses an area about 40 hectares and has two gates. Mahatma Gandhi was once imprisoned here. Outside the fort gate, to the left, is the colourful local cattle market. 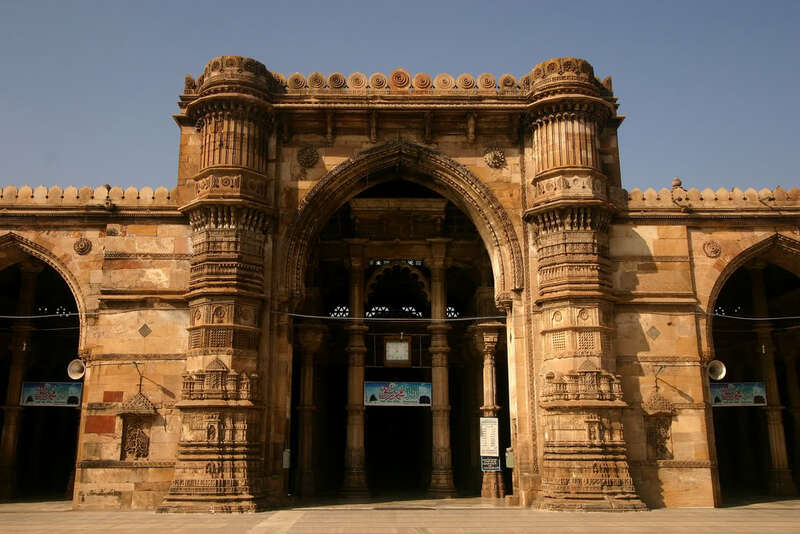 The Masjid-Sata mosque dating back to the 16th century and the two interesting Jain Temples, one with an extremely intricate roof and the other with some fine carvings of musicians are worth a visit. Belgium&apos;s watch tower, on Ganapath Galli in the town center, provides a panorama of the flat countryside and distance hills. Sunset Point, on the old racetrack road, also offers fine views. 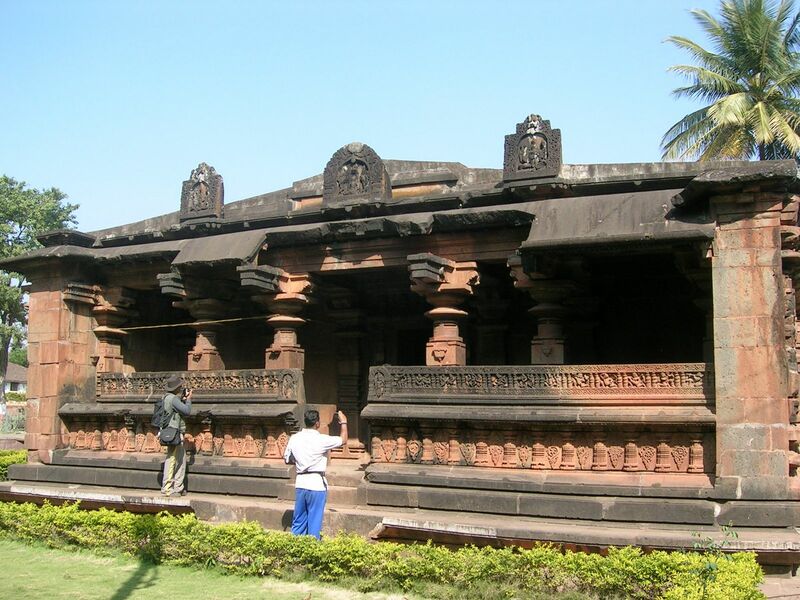 Belgaum is a district situated in the northwestern parts of Karnataka. It lies on the border of two states Maharashtra & Goa. 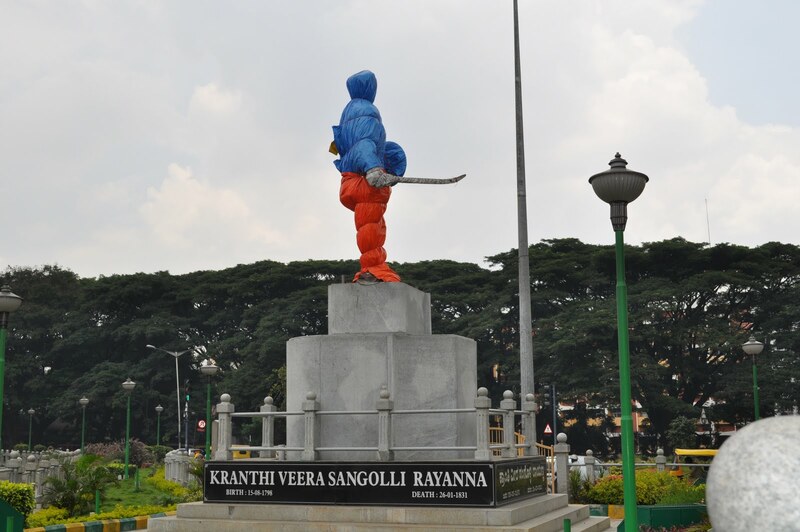 It is one of the oldest towns in the state, lying at a distance of 502 km from Bangalore & 500 km from Mumbai. 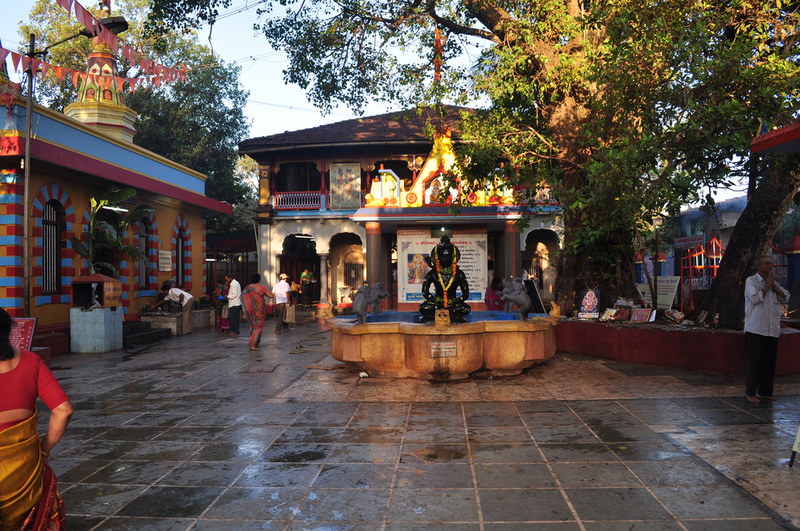 Considered to be the oldest temple in Belgaum, The Kapileshwara Temple is worth a visit. 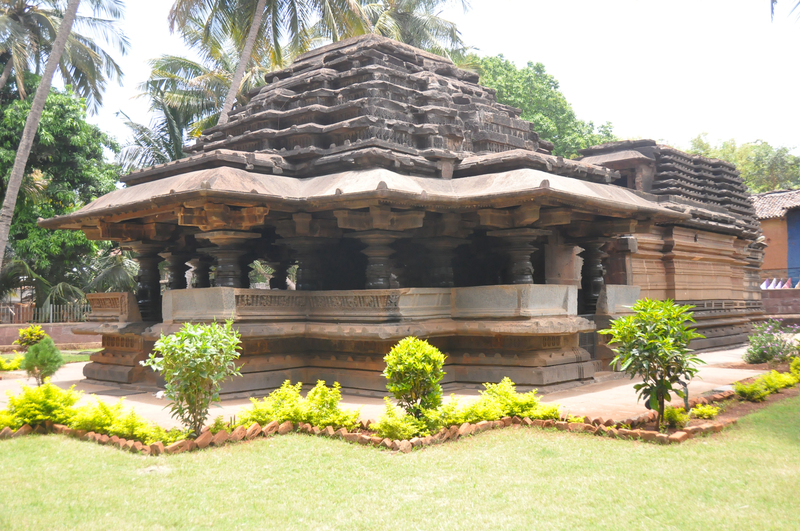 Other temples worth visiting are the Anathashayana Temple, the Maruti Temple and the temples of Shiva, Vithoba, Delmarva and Military Mahadeva. One of the oldest forts of Karnataka, the Belgaum Fort, is a fine amalgm of a long history and great cultures. 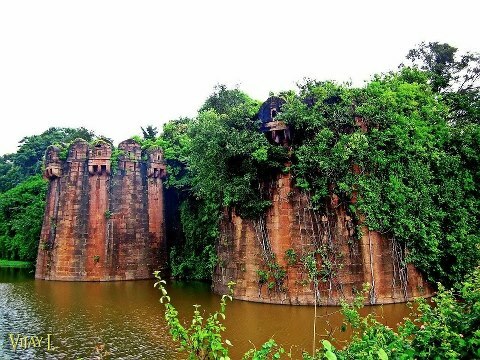 The original structure was made of stone and mud built by Jai Raja ally of the Ratta Dynasty in the 13th century. 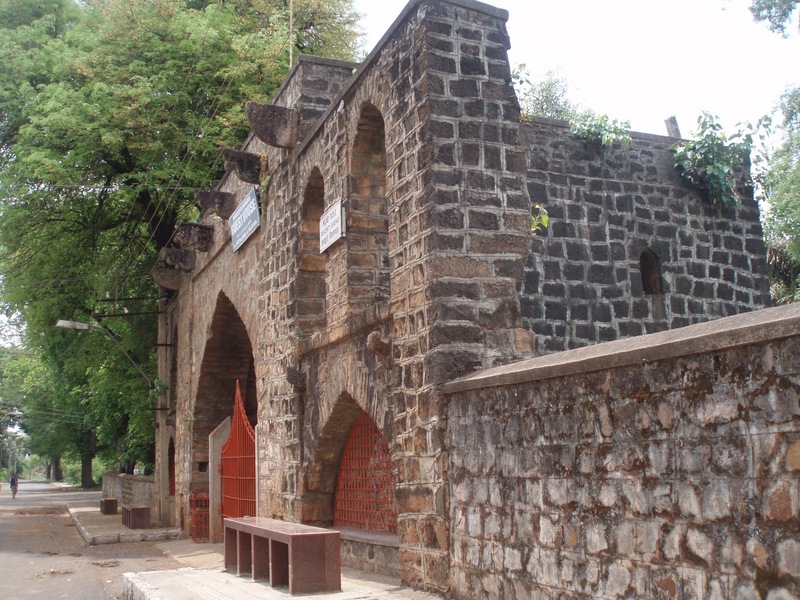 It was modified many a times later, primarily by Yakub Ali Khan of the Bijapur Sultanate; who rebuilt this fortress surrounded by a deep moat huge walls, bastions, battlements and parapets. The fort shows the influence of the rulers it was governed by, right from the Rattas, the Vijayanagar emperors, Bijapur Sultans, Marathas and finally the British. During the freedom movemnet of India, Mahatma Gandhi was imprisoned here. 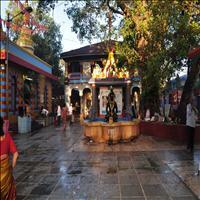 \r\nInside the fort are temples and mosques built during various periods of various rulers. 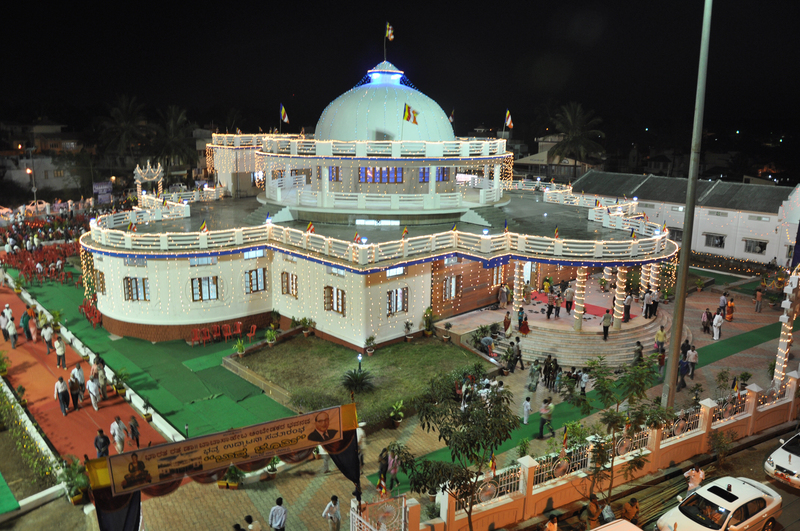 The remarkable thing is that no ruler tried to demolish the worshipping place of the previous one. The beautiful domes and stairways, the intricately carved arches and window panes along with ancient scriptures on the pillars written in Kannada script or the devanagari script only show the ancient heritage of this beautiful monument. 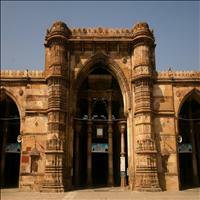 Co-existing harmoniously are two ancient mosques - the Safa Masjid and the Jamia Masjid. Near the 16th century Jamia Masjid is a Dargah of Khanjar Wali.